In this section, you will know, how to set environment variable or path for java. Before running your application, you needed to set path for java .....! In this section, you will know, what is java and how to run "Hello World" example or program in command prompt (cmd) .....! 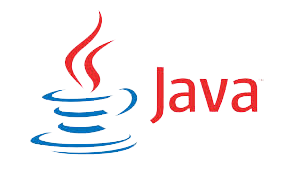 In this section, you will learn how to create java application or program in Eclipse .....!